Nestled in the northeastern corner of India, deliciously close to Sikkim and Bhutan, Darjeeling holds its own as a major tourist attraction. 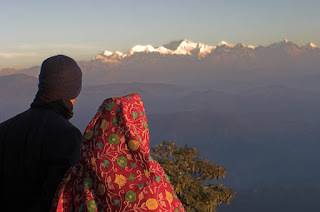 A former old British hill station, it is now visited internationally, not just for a long relaxing stay, but also as a stopover for further trips like trekking in Sikkim. 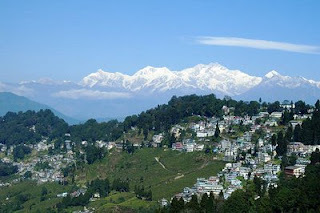 Darjeeling is also famous all over the world for its tea. 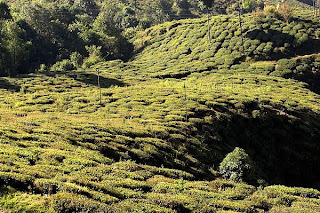 Its tea plantations are a legacy of the British, and its black tea is among the best in the world. 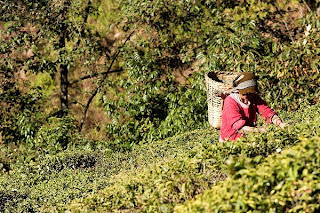 Needless to say, a visit to Darjeeling should entail a visit to these tea plantations and with different types like organic, first flush, second flush etc, there will be something for everyone. For non-tea drinkers (like me), Darjeeling has plenty of other things to offer. High on my list is its stupendous location, with fantastic views of the Himalayas, specifically Mt Kanchenjunga (8598m), 3rd highest mountain in the world! A short trip away, to Tiger Hill, you could even see Mt Everest! 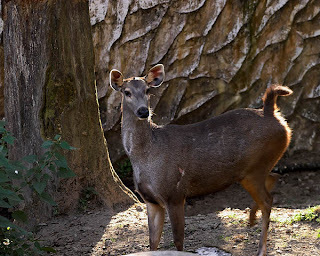 There is also the Himalayan Zoological Park with many rare Himalayan wildlife to be seen. And of course, the town itself - charming and relaxing, is an attraction itself! I took an overnight train from Sealdah (Kolkata) to New Jalpaiguri NJP (Siliguri). From NJP, I took a shared jeep. which took another 3+ hrs to Darjeeling. There is also a "Toy Train" (an old choo-choo train for sight-seeing) that takes 7+ hrs if you want. 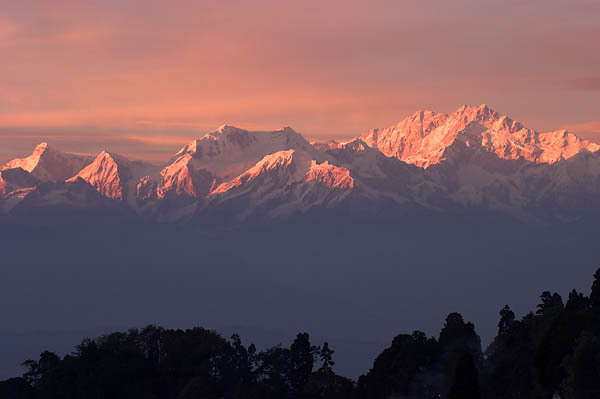 Which ever the way you choose, Darjeeling is well worth checking out!